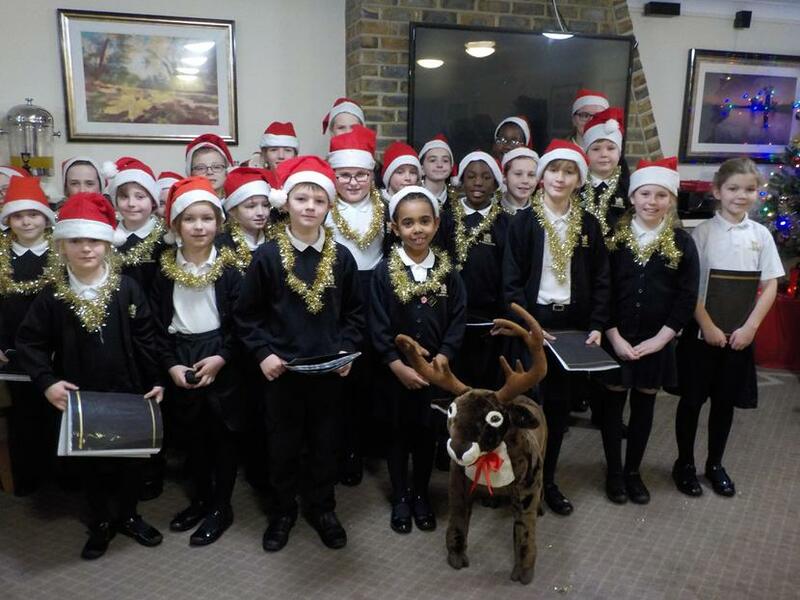 The Junior Choir went Carol singing in the community this week and delighted the residents of Lavender Lodge care home on Monday afternoon and the customers of Sainsbury's on Wednesday afternoon. The singing warmed the hearts of the residents of Lavender Lodge Care home in Farnborough and all who listened at Sainsbury's. 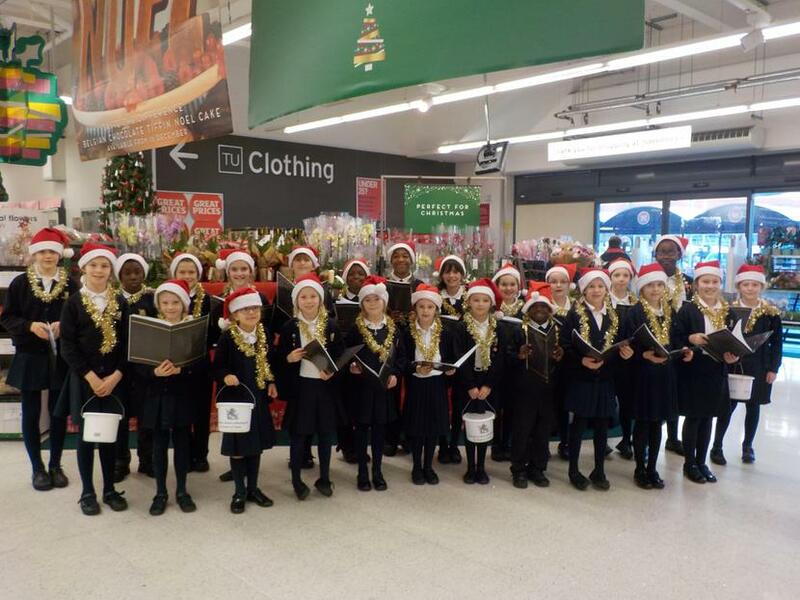 The feedback from the public was that the children's singing was 'delightful' and 'fabulous'. Many commented on the excellent standard and quality of their beautiful sound and solos. The carol singing in the community raised £149.86 (and 2 French Francs!) for our church.